Location matters, especially when it comes to storage units. Our ground floor units make moving your belongings into or out of your unit simple. Contact us today to get started! 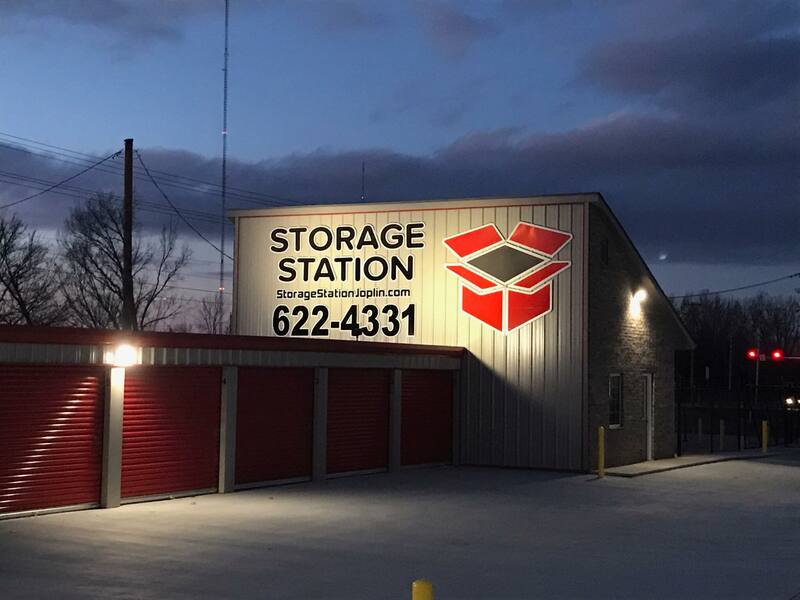 Storage Station is conveniently located in Joplin, MO. You'll find us near the Twin Hill Country Club, Kansas City University of Medicine and Biosciences Joplin Campus (KCUMB), Freeman and Mercy Hospitals. Several schools including Irving, Cecil Floyd and Stapleton Elementary; North and South Middle and Joplin High School. Arbor Hills, Cedar Ridge, Summit Ridge, Sunset Ridge, Central City, Redings Mill, and Duenweg are just a few of the neighboring communities that we serve. Contact us today to reserve your self storage unit! 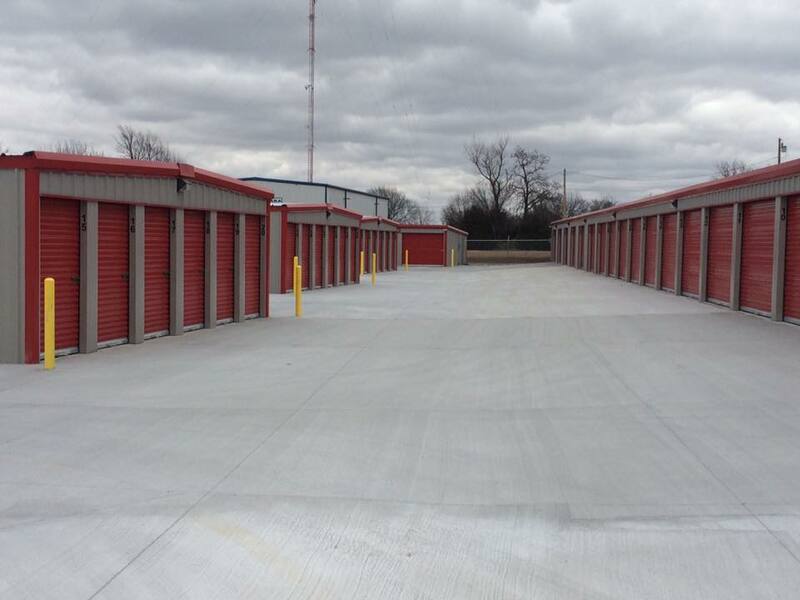 Our brand new storage facility features all concrete drives to make moving in easy. Storage units are spaced out to make it simple to drive trucks and trailers around. Whether you're simply driving a moving truck to move your furniture and boxes, you'll love all of the convenient move in features at Storage Station. We know how important your belongings are to you, and we take our role in storing them very seriously. The entire Storage Station facility is fenced and gated. We've made excellent lighting a priority, so you can easily find your way around early in the morning and in the evening. The property is monitored by security cameras. Contact us today to reserve your space!